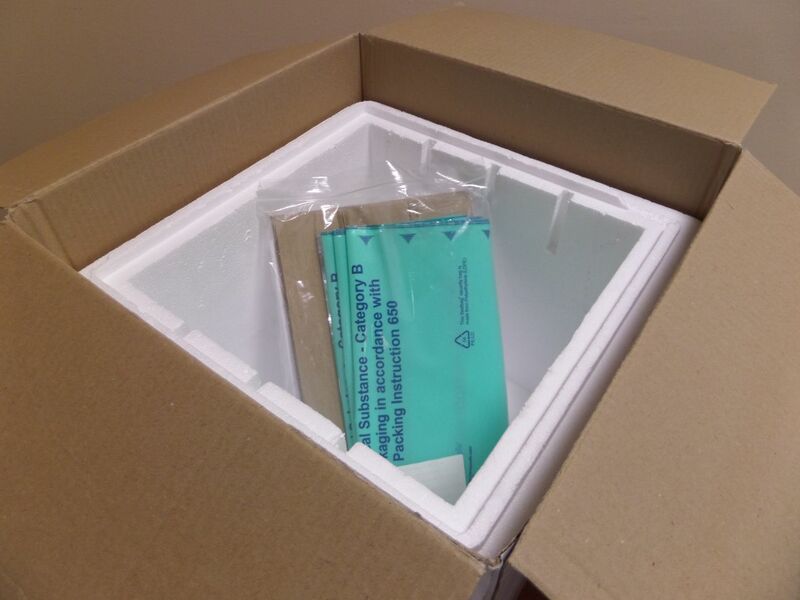 The Medbox plus is a new packaging concept to be used in road and air freight temperature critical shipments, packed in dry ice, principally clinical trials. Complete solution in 1 pack. 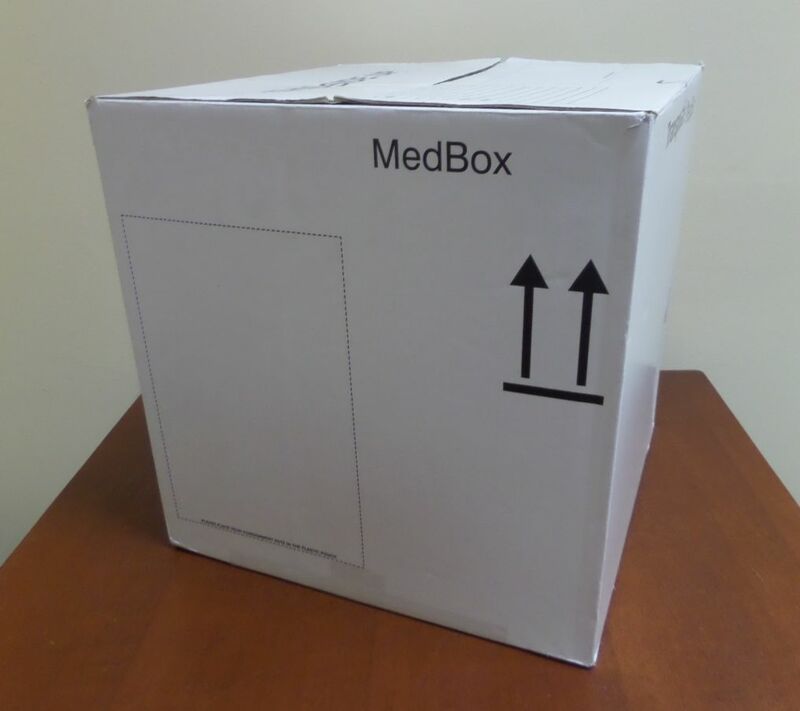 Dimensions of the Medbox outer carton (L x W x H:) 380 x 380 x 400 mm. 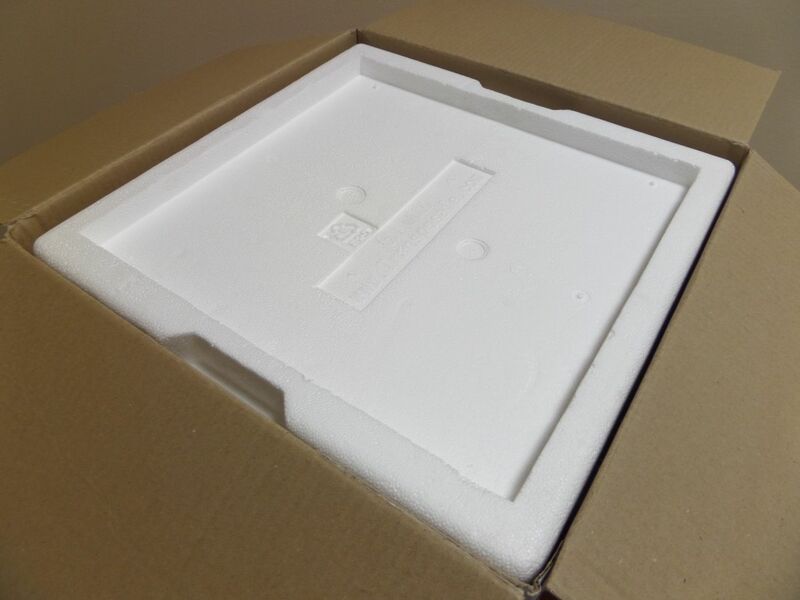 Dimensions of the innter EPS-box (L x W x H): 300 x300 x 280 mm. 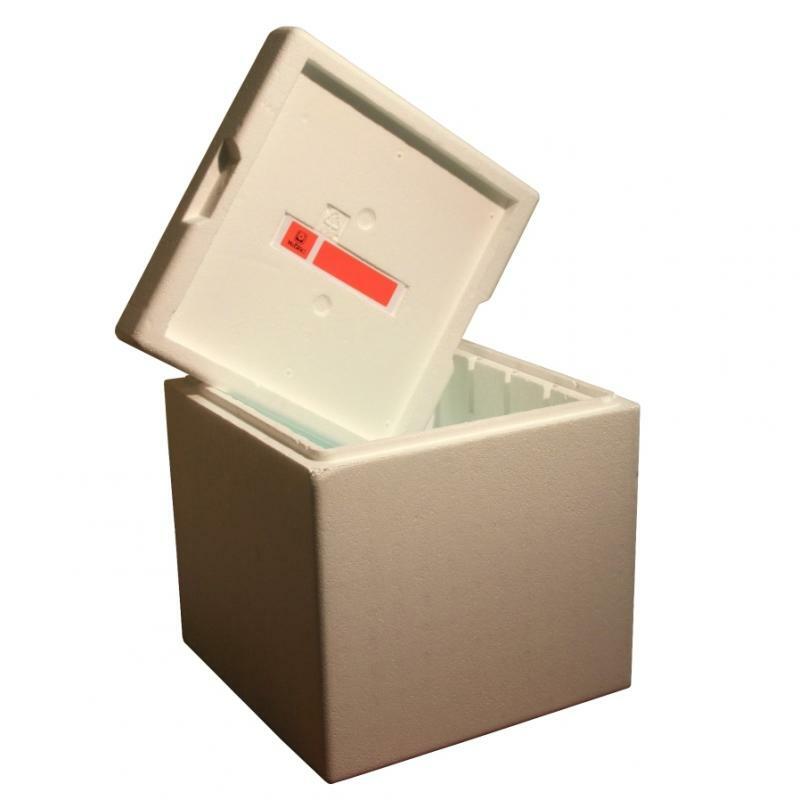 The Medbox can contain up to 16 kg of dry ice. 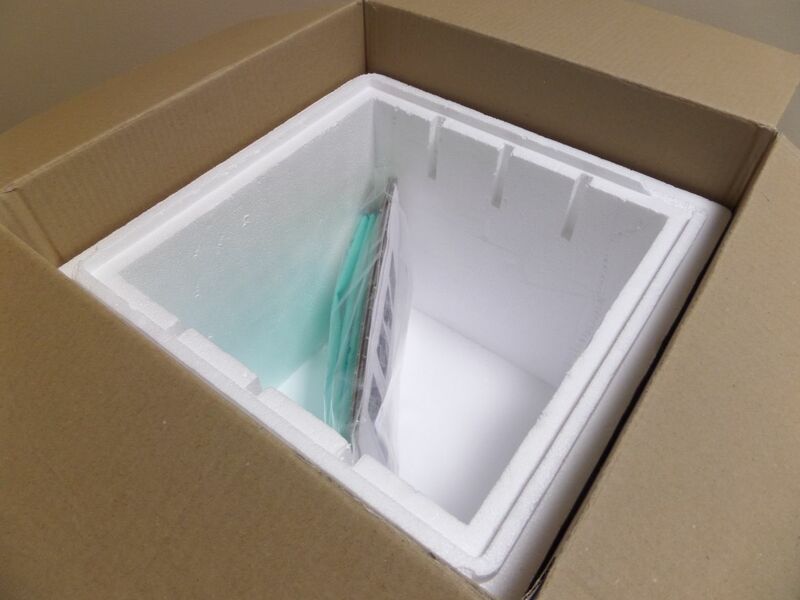 Keeps your shipment frozen up to 100 hours (tested and validated; figure based upon 13.3 kg dry ice).